Base on the site Huzlers.com, the National Aeronautics and Space Administration (NASA), Earth will be in 6 days of almost complete darkness on December 16 to 22. 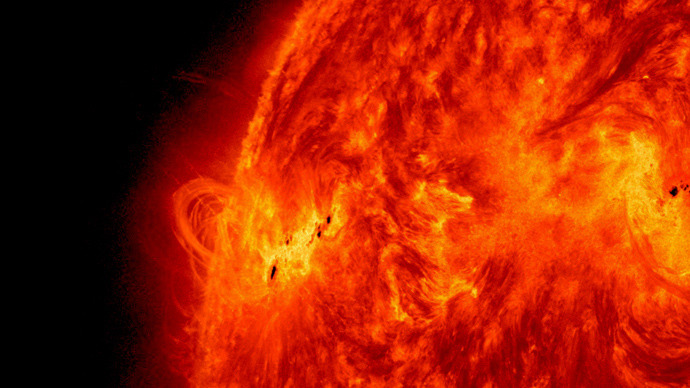 The planet will remain without sunlight because of a solar storm which will cause a three day dust and space debris that will block 90% sunlight. Charles Bolden head of NASA announced and request everyone to remain calm. “We will solely rely on artificial light for the six days, which is not a problem at all”, says NASA scientist Earl Godoy. 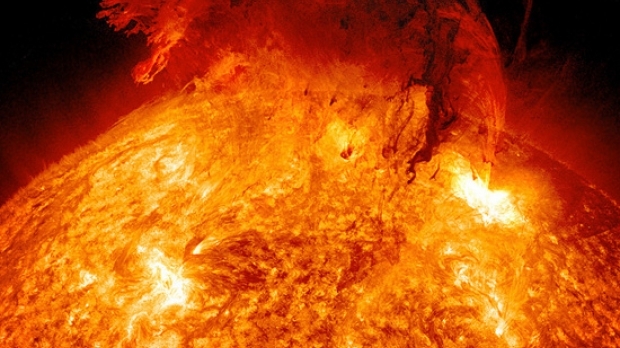 This will be the product of a solar storm, the largest in the last 250 years for a period of 216 hours total. UPDATE: This news apparently turn out to be a hoax. The story was posted on Huzlers, a website well known for publishing fake stories with sensational headlines.